We decided to have a short stop over in Bali on this trip to Prince John Dive Resort in Donggala on Western Sulawesi. Shortly after we were heading to a massage center. Hey 1,5 hours go for less than 10€! That’s more than reasonable to get all your muscles and bones back into place after more than 15 hours in three different planes. 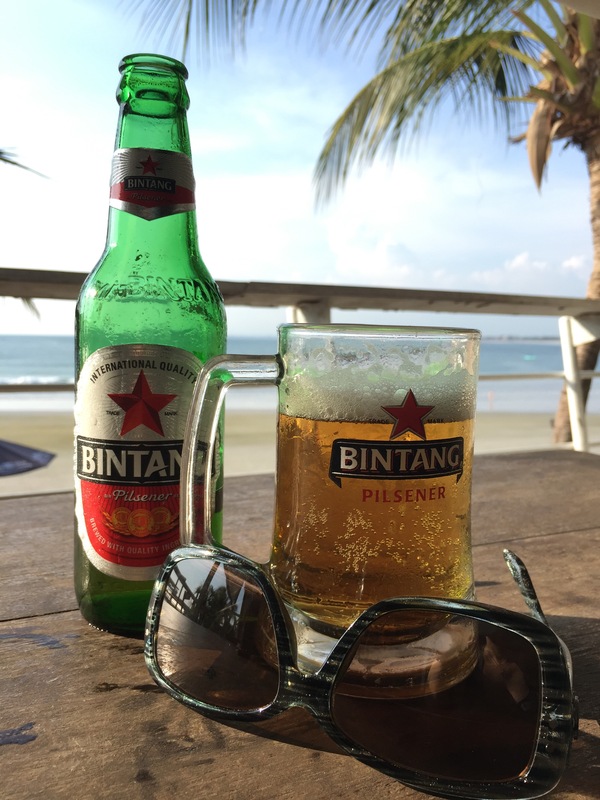 fresh Bintang beer- what else? 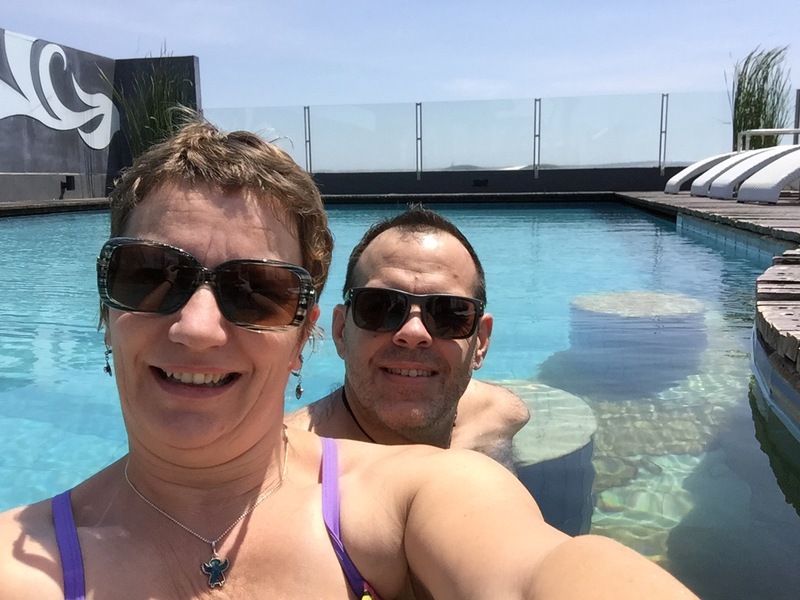 This entry was posted in perfect moments and tagged bali, bintang, jetlag, Music, ocean, sea, sun. Bookmark the permalink.